If you receive any kind of taxable income, you may find yourself missing out on certain tax breaks that you could be entitled to. This is normal – if you haven’t devoted yourself to learning tax law, it’s easy to get confused with all the regulations and maneuvers involved in figuring out how much your taxes will be. In that case, some may hire a tax attorney and either keep them on retainer or contact them only around pertinent times. While this strategy works fine, it can sometimes take more money than it’s saving you to do it that way. You may also find yourself missing out on certain tax breaks simply because you didn’t know about them before you paid big bucks for a tax attorney. We want to help you make better tax choices before you have to think about next year’s taxes. That’s why tax planning is our topic for today’s blog. In a nutshell, we help you come up with a better plan for how to save on your taxes the following year. How Does Tax Planning Work? First, find a tax attorney that offers tax planning as a service. Second, provide them with all necessary paperwork to help them discover the best ways to save you money. That second part is crucial because it determines what plan they give you and what ideas they have for you to put in action. 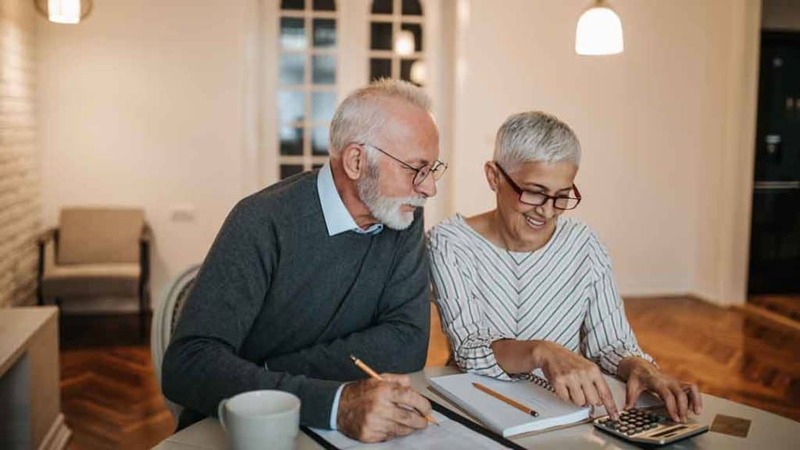 Typically, a full review will be done of your finances, including previous tax returns, statements from IRA’s or other investment accounts, business deductions and income, and any other documents providing information on that year’s finances. This review will reveal any possible places that you could save money further down the road, and not just in next year’s taxes, but for nearly any other tax year in your foreseeable future. Is Tax Planning Worth It? You may be wondering just how much better the savings are if you’re still having to pay in order to receive the tax plan in the first place. What you’ll receive is a document, usually between 30 and 50 pages, that details the plan in a language that you can understand. In exchange for all of their hard work, the tax planning company will take half of the projected savings from your first year of implementation. That may sound like a lot, but remember, this is a one-time fee instead of an annual payment to a tax attorney. While you may still need or wish to have a tax attorney, this will save them time, and will definitely save you money. If you’re wondering if you need a tax plan, the answer is easy – yes! This is especially useful to those who have multiple sources of income that must be reported to the IRS. A tax plan can save you money, but it will also save you time. And, as they say…time is what, again?  Madison Randolph is a CPA who works with individuals and small businesses to help them save money. Madison believes that your hard earned money should be in your pocket, not Uncle Sam’s. 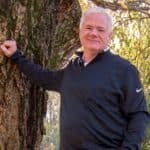 This passion has empowered him to help his clients save tens of thousands of tax dollars by employing his tax strategies he has learned in the 30 years he’s been practicing. Madison is a certified public accountant, certified tax master, and is involved in ongoing training to best serve his clients. Madison holds a degree from University of Tennessee in Accounting. He is the owner of Madison Randolph, CPA based in Knoxville. His practice has been serving the people of Knoxville for over 10 years. ← What is Audit Protection?